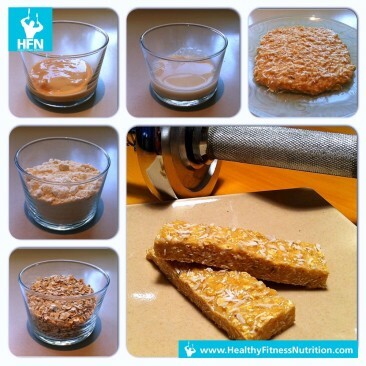 Here you can find lots of lots of easy and delicious Protein Bar Recipes. We prepare our homemade Protein Bars with ingredients like Whey Protein, Peanut Butter, Cocoa, Oats, Almond Milk, Almond Butter, Nuts, Shredded Coconut and a lot more. 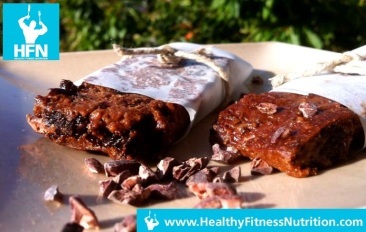 A Protein Bar Recipe is a perfect way to prepare a healthy protein snack on-the-go. Enjoy! We share Fitness Recipes for a healthy diet and to assist your muscle building and fat burning. Our healthy recipes are classified into Post-Workout, Low-Carb, Shakes & Weight Gainer, Fitness Desserts, Fitness Breakfast and Fitness Snacks.